Would you like to advance your career in Credit Management but your hectic schedule does not permit the traditional classroom setting? 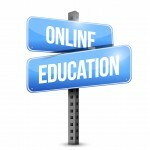 Start by taking NACM’s CAP courses online. NACM is proud to offer Business Credit Principles Course online through Edmonds Community College. This online course allows you to select the hours that you will be working on your class work. You have the flexibility of working around your schedule within set deadlines that are outlined in the course syllabus. While the classes are online, you’re still able to engage with your fellow students through the online system called Canvas. 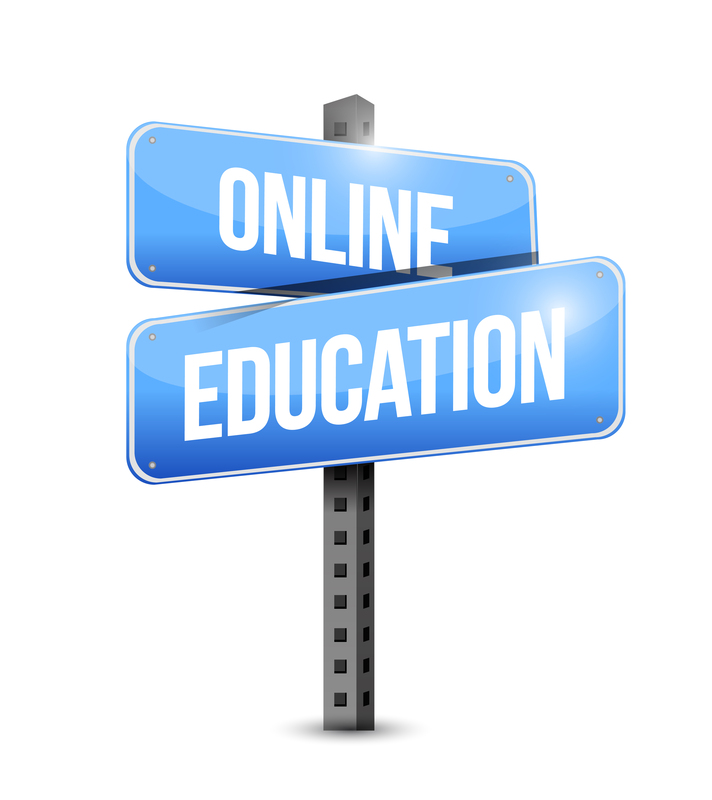 NACM is thrilled to offer online courses that reach our broad demographic area. Last quarter we had members from Hawaii, California and Oregon. Don’t wait to start your CAP courses, Register Today! To understand the concept and history of credit, the basics of evaluating credit risk, extending credit and collection payments as well as the current mechanisms for marketing and conducting credit programs, both nationally and internationally. Learning Outcomes: Upon successful completion of this course, the student will understand the role of credit in financial management, the components of effective credit department systems and procedures, specific government regulations that pertain to business credit, credit and policy procedures, selling terms, negotiable instruments, the Uniform Commercial Code, credit investigations, financing and insurance, business credit fraud, factors associated with credit limits, out-of court settlements, and bankruptcy.